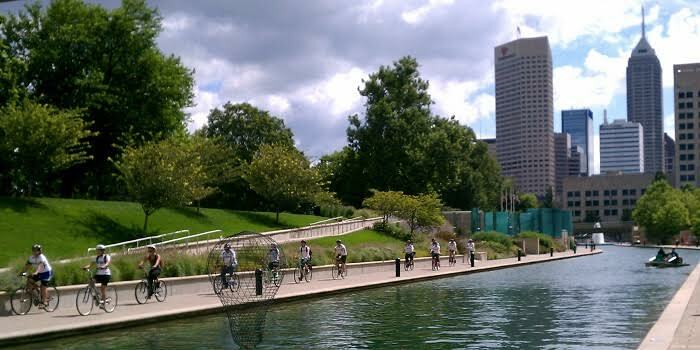 During Spark, the Circle is the launching point for ActiveIndy Tours’ most popular tour – a guided bicycle tour of the Indianapolis Cultural Trail & Historic Neighborhoods! This tour covers 10 miles at a casual pace allowing you to explore downtown while learning about our city’s history, architecture, public art & connections to pop culture. Rental bicycles available & advance registration required for this fee-based tour. Get details and sign up here.